Whether you are a tattoo fan or not, the tattoo that we are going to talk about in this article, is quite different. Apart from the known aesthetic appearance of tattoos, the latter has a useful aspect. Which ? It can detect the change in blood sugar in your body. Thank you science! Diabetes is a disease that occurs when your body's blood glucose is too high. Blood glucose is the main source of energy and comes from the foods eaten. Insulin, a hormone produced by the pancreas, helps the glucose in food to enter the body's cells for use as a source of energy. Sometimes the body does not produce enough insulin or does not use enough insulin. The glucose then stays in the blood and does not reach the cells. In France, more than 5.4% of the population suffers from diabetes, or 3.7 million people, in addition to people with diabetes who do not know each other, and these figures are constantly increasing. Scientists have developed a tattoo called "biosensing" that could help change the lives of people with type 1 or type 2 diabetes. How could a tattoo do that, ask yourself? It changes color when the person's blood sugar fluctuates. This new tattoo is the result of hard work by a team of researchers from Harvard and the Massachusetts Institute of Technology (MIT), who named the project Dermal Abyss. Researchers have replaced traditional tattoo ink with color-change "biosensors" that respond to changes in interstitial fluid that surround cells in human tissue. The research team said the project combines advances in biotechnology with traditional tattoo art methods. Currently, diabetics need to monitor their blood sugar by pricking their skin 3 to 10 times a day. With Dermal Abyss, the painful procedure will be replaced by a tattoo. Thus, the user can monitor color changes and the need for insulin. The research focused on four different biosensors that respond to three different biochemical information that is evident in the interstitial fluid. The pH, or acidity, of the liquid varies between purple and pink, the glucose (sugar) sensor between blue and brown, sodium and another pH sensor that emits a higher intensity fluorescence under a UV light. You think it will certainly change your life, but not right away. Dermal Abyss is currently only a research project. The team said it is not currently planned to develop Dermal Abyss as a product or to continue clinical trials. However, there is hope, tattoos have been tested on pork skin, which is extremely similar to the human dermis, and the tattoo actually worked. 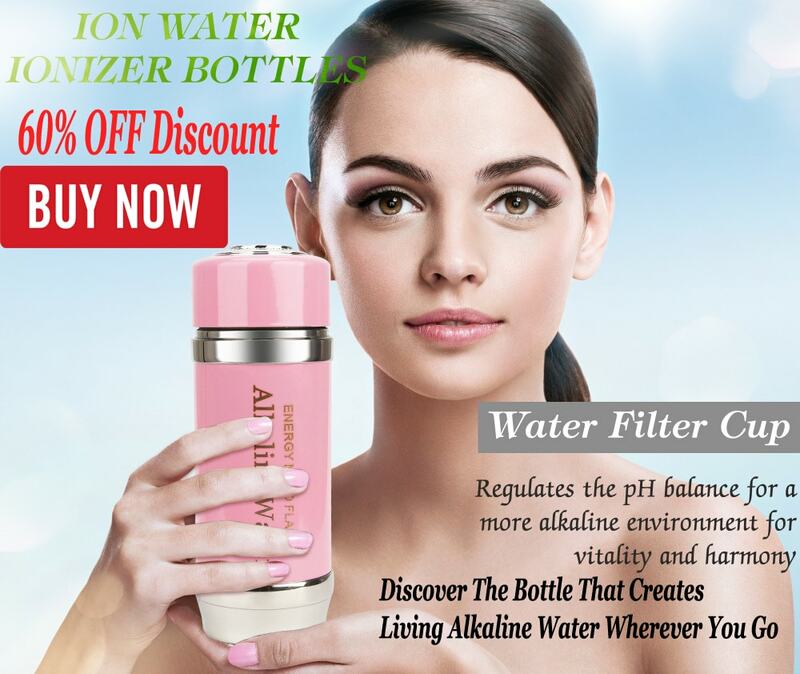 For the moment, it will be necessary to be satisfied with an ordinary tattoo for the decoration and with the traditional method of verification of blood sugar by bite of the finger. This is not the first time researchers have been experimenting with tattooing to monitor our health. A researcher by the name of John Rogers and his company MC10, have already created an electronic circuit that sticks directly to the skin as a temporary tattoo that stretches with the skin and helps monitor temperature and hydration. 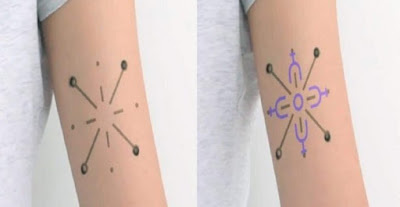 The MIT Media Lab has also created tattoos that can change color depending on the user's emotions. The good news does not end there for diabetics, because according to a study from the National Center for Sports Medicine and Exercise at the University of Loughborough in the UK, researchers found that taking a bath hot can help regulate blood sugar and inflammation, in addition to burning the same amount of calories as half an hour of walking. According to Steve Faulkner, lead author of the study, the results showed changes in the inflammatory response similar to those of performing physical exercises. The anti-inflammatory response to exercise is important because it helps protect against infections and diseases, but chronic inflammation is associated with a reduced ability to fight disease. This suggests then, according to this study, that repeated passive warming can help reduce chronic inflammation, which is often present in long-term diseases, such as type 2 diabetes. Take a hot bath, and get a tattoo, who would have thought that all this could help diabetics? Case to follow!